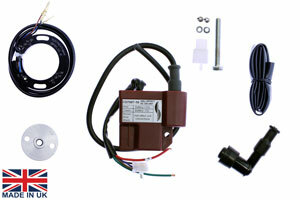 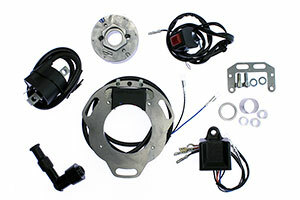 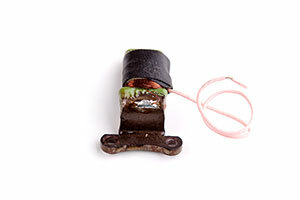 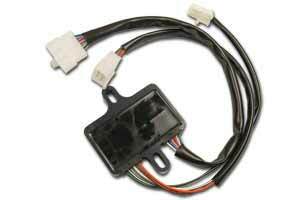 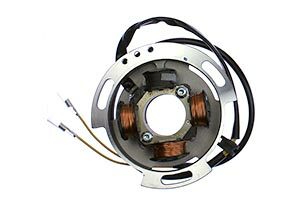 We manufacture a wide range of ignition & lighting coils to fit new and older Japanese, European & British motorcycles. 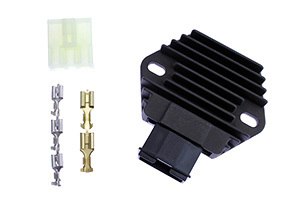 All products are made from high quality, high temperature materials which have proved to be very reliable, essential for the punishing requirements of motorcross engines. 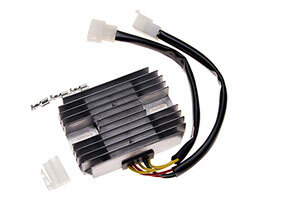 Our products offer higher power output than OEM counterparts at a much better price. 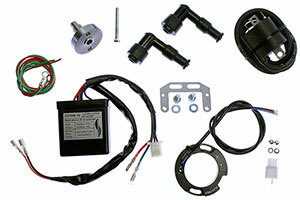 Most of our products come with at least a years guarantee. 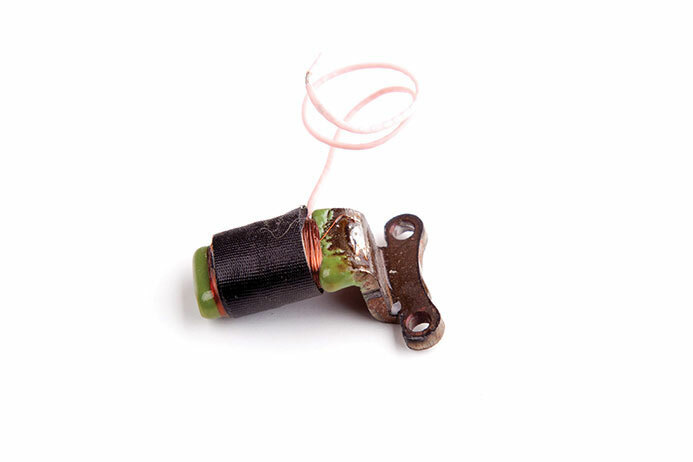 Nearly all our products are manufactured by ourselves here in the UK. 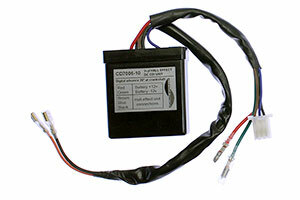 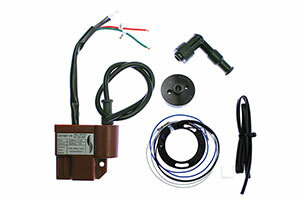 Click the following link for more information on other Pulse Coil information.etc.